Origin Temperate Mediterranean climates in Europe, Africa and Asia. But now commonly cultivated in Europe, Central and North America, Japan, North Africa, China and India. Celery or stalk celery (Apium graveolens var. Dulce) is a species of Apium graveolens L. in the family Apiaceae, native to the temperate Mediterranean climates (Europe, Africa and Asia), and widely cultivated as spice, herb and vegetable in Europe, Central and North America, Japan, North Africa, China and India. It is a biennial plant which is usually cultivated as an annual plant. It forms a bipinnate leaves 3–6 cm (1.2–2.4 in) long with numerous leaflets. 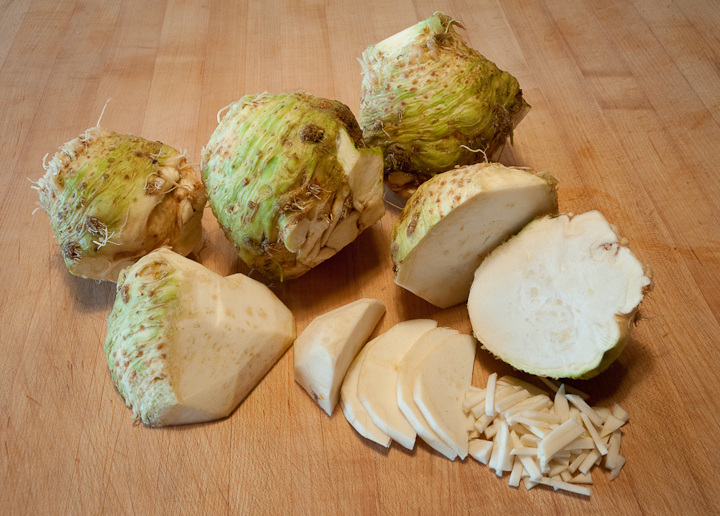 There are three types of Celery such as leaf celery, pascal celery and celeriac celery. It is consumed either raw or cooked as a vegetable. 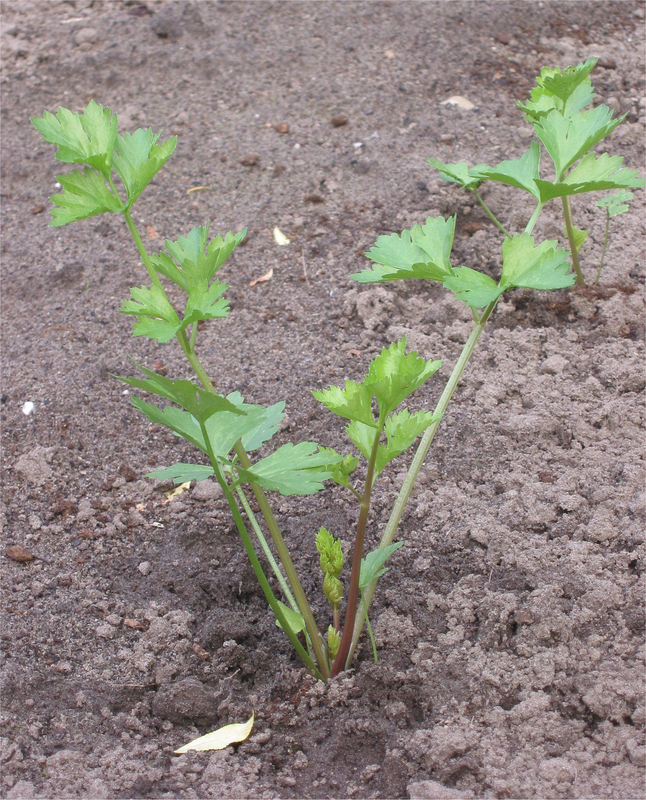 Celery is a light to dark green, biennial or perennial plant in the temperate climates. The plant grows upto 1 meter high. It forms a light to dark green, pinnate-bipinnate leaves; 3–6 cm (1.2–2.4 in) long and 2–4 cm broad. 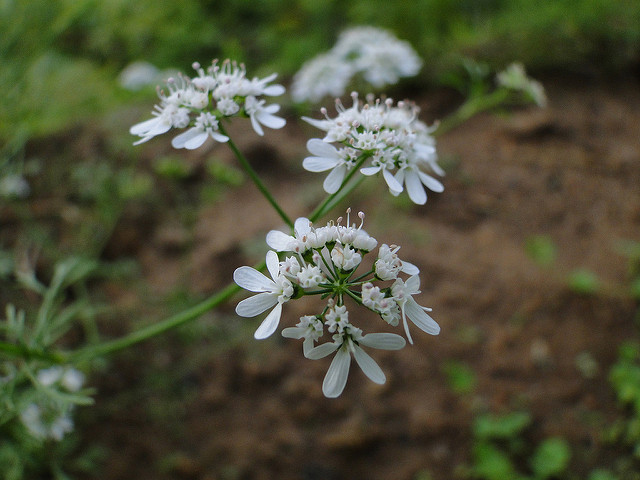 It grows an erect, grooved and silnovetvisty stem with 2-3 mm diameter creamy to white flowers. The seeds are ovoid to globose; 1.5–2 mm long and wide. 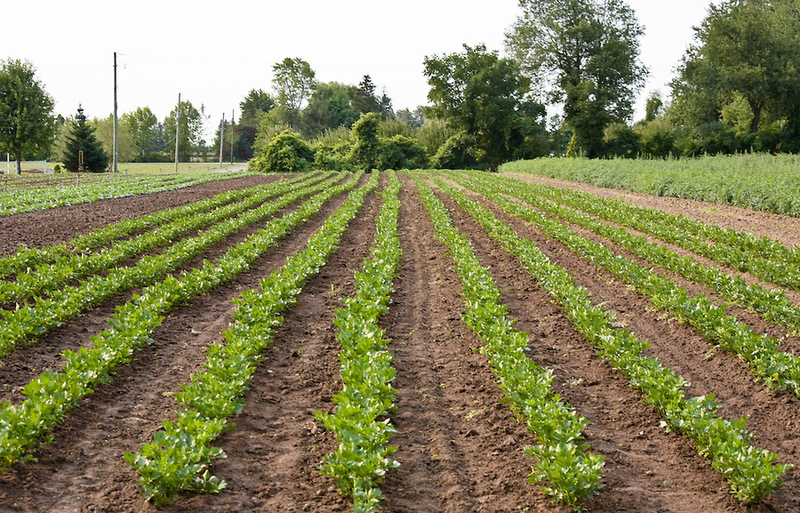 Celery grows best in well-drained soil. The plant normally lives upto two years. The nutrients found in Celery include Vitamin B1, B2, B3, B5, B6, B9, folate, choline and Vitamin C. Celery is also a very good source of minerals such as Calcium, Magnesium, Phosphorus, Potassium, Sodium and Fluoride. 101 g of celery possess 11 mg of magnesium, 263 mg of potassium, 0.104 mg of manganese, 40 mg calcium, 0.13 mg zinc, 0.2 mg iron, 24 mg phosphorus and 81 mg sodium. Celery is loaded with antioxidants, minerals and vitamins such as Vitamin C, Vitamin K, folate, potassium and Vitamin B6. It also possess anti-inflammatory properties that enhance the blood pressure, cholesterol levels and prevents the heart disease. The huge presence of water prevents from dehydration. It also enhances the skin, liver, cognitive health. 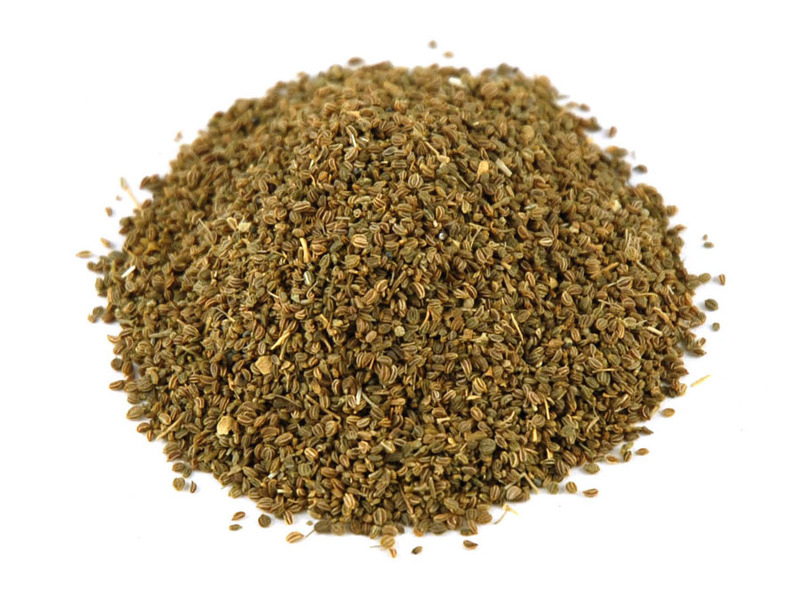 Celery seeds possess the diuretic properties that help to enhance urination and eradicate uric acid. Celery assists the kidney problems, bladder disorders and cystitis. It also prevents the infection on the urinary tract. The rich amount of fiber, Vitamin C and organic chemicals found in the roots of celery enhance the cardiovascular health. Celery is used in traditional Oriental medicine in order to treat hypertension as it possess phthalide compounds that acts as a sedative and also reduces blood pressure. 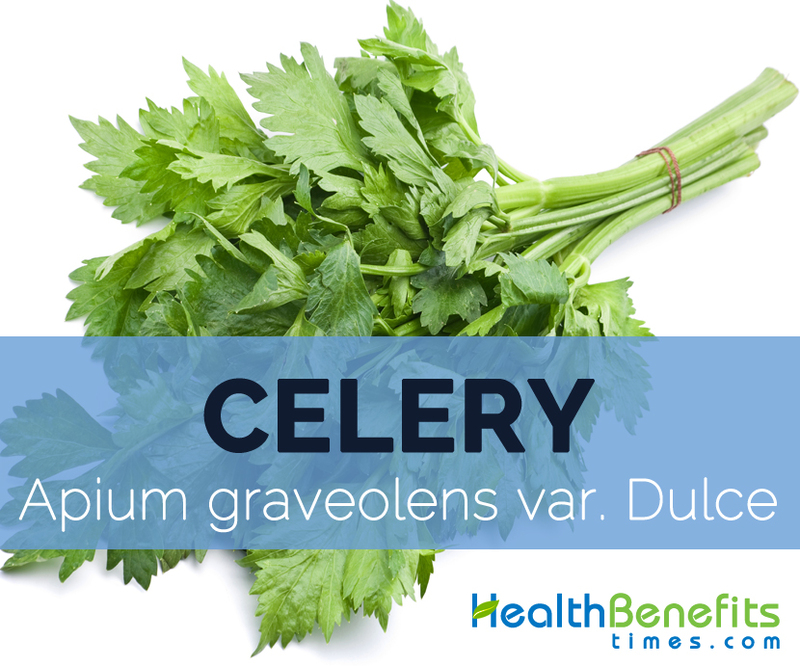 The Celery extract is helps to clear the toxins from the system. Massage with the mixture of Celery extract, almond or sunflower oil helps to get relieve from the paingul gout in the toes or feet and arthritic joints. A tincture is used as a diuretic to treat urinary disorders and hypertension. The roots, aerial parts and fruits of Celery are used to treat agitation, mild anxiety, and loss of appetite, cough, fatigue and vermifuge. 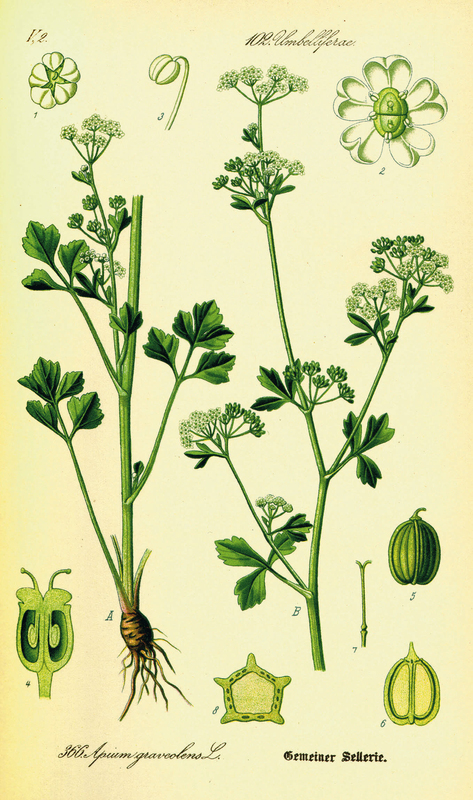 The leaves of celery are used in folk medicine to treat rheumatism and gout. 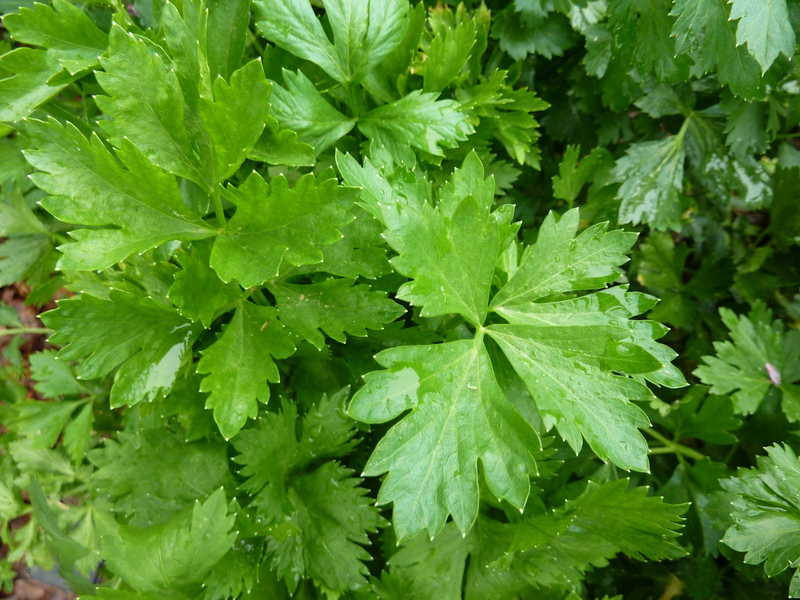 Celery is used in the folk medicine to cure kidney disease, rheumatism and stone formation. In ancient times, it was used to treat the health ailments such as colds, digestion, flu and water retention. It is believed that the consumption of Celery can treat high blood pressure. Celery may lead to the allergic reactions which may lead to fatal anaphylactic shock. 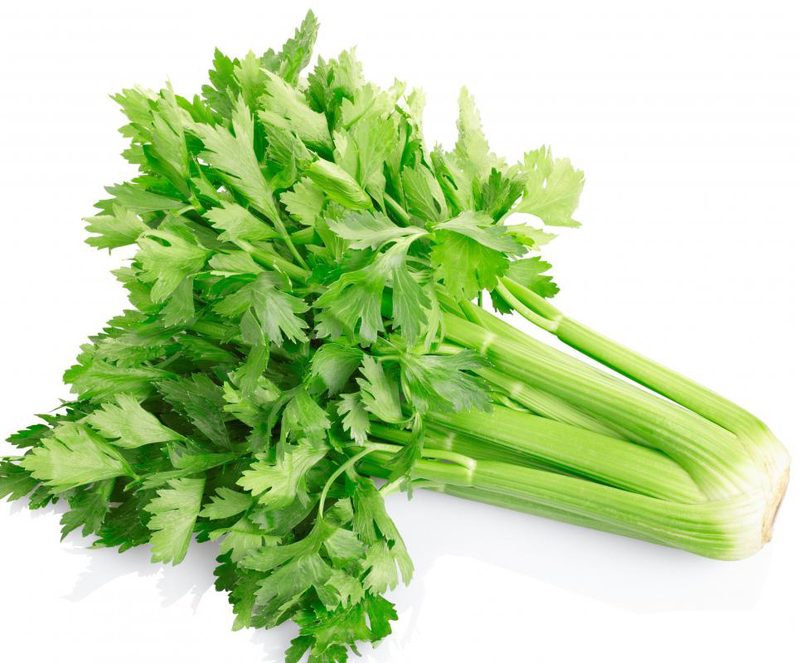 Celery also increases the bleeding when it is used in medicinal amounts. So one with bleeding disorder should not use celery. Those with the kidney ailments should avoid the celery because it might cause an inflammation. People with low blood pressure should avoid the use of Celery. Pregnant women should avoid the celery seed as it may cause uterine bleeding, muscle contractions in the uterus that may cause miscarriage. 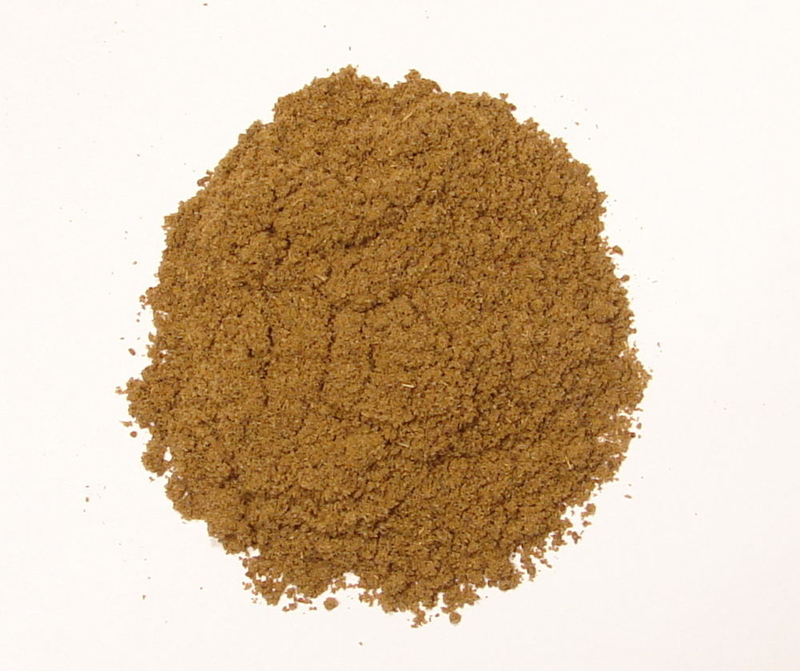 Those allergic to birch pollen may experience allergic reactions to the celery seed. 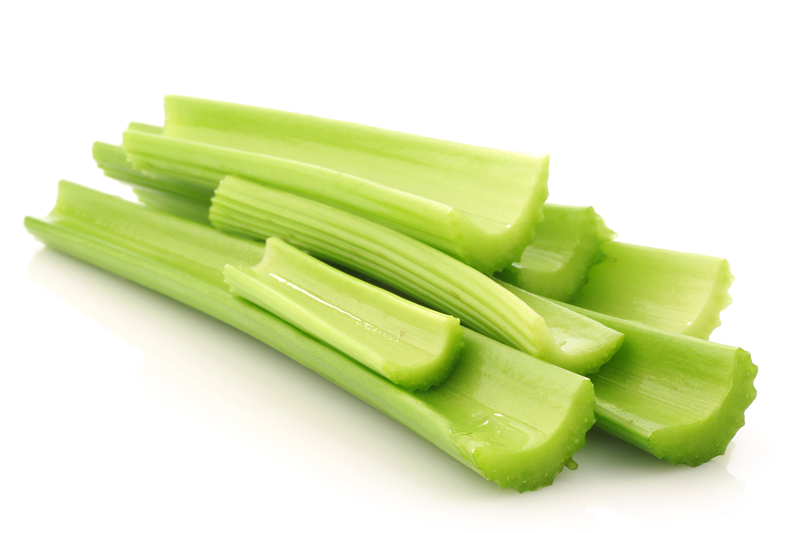 The bunch of celery consists of 10-12 individual pale green stalks. Head of celery possess stalks and leaves. Due to high amount of Vitamin K, C, B2, dietary fiber and low amount of calories, it is effective for using as a diet. All parts of celery are consumed. Chewing gently the stalks of Celery after the meal helps to clean the mouth and teeth. 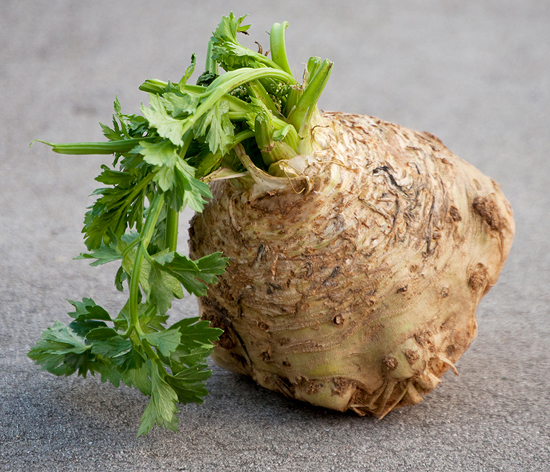 Celery belongs to the family Apiaceae and is close relative of carrot, parsnip and parsley. The plant of Celery can reach up to the height of 16 inches. Though it is a biennial plant, it is grown as an annual plant unless it is cultivated for seed. It provides low amount of calories. Celery if added to a diet provides numerous health benefits. Native Temperate Mediterranean climates in Europe, Africa and Asia. But now commonly cultivated in Europe, Central and North America, Japan, North Africa, China and India. Probably, Celery was cultivated 3000 years ago in the Mediterranean region. Calories in 1cup (101 gm) 16 Kcal. 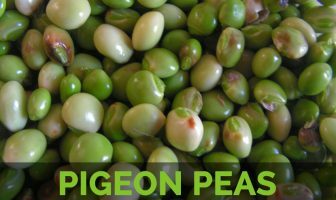 It is used to add a flavor in salads, stews and soups. The chopped stalks of Celery are cooked as a vegetable. Calories 27 Kcal. Calories from Fat 2.16 Kcal. Calories 319 Kcal. Calories from Fat 18.9 Kcal.